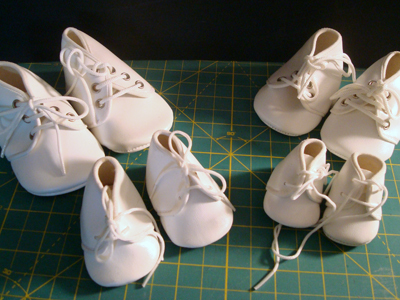 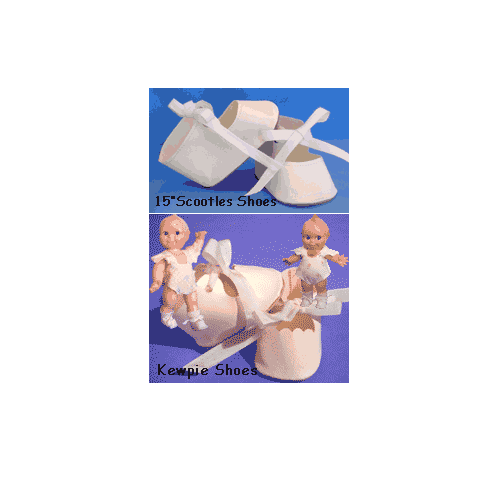 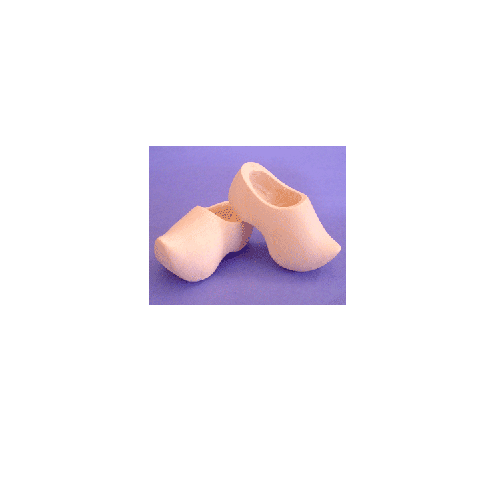 Vinyl Baby Doll Shoes – These white lace-up baby/toddler shoes come in four sizes. 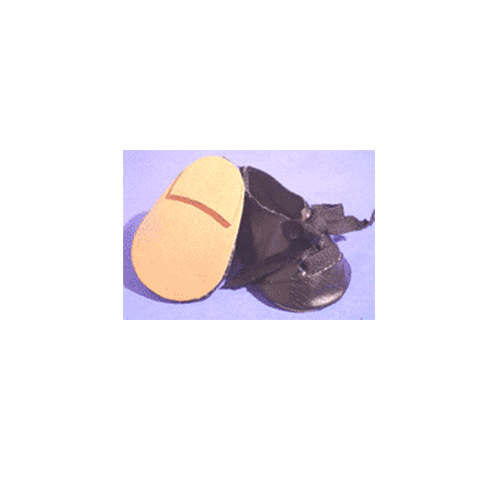 The sole sizes are listed in the chart below. 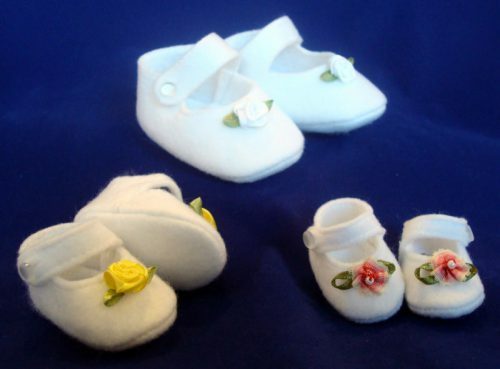 Please measure your babies foot with socks on and choose a shoe that is a little larger all around.